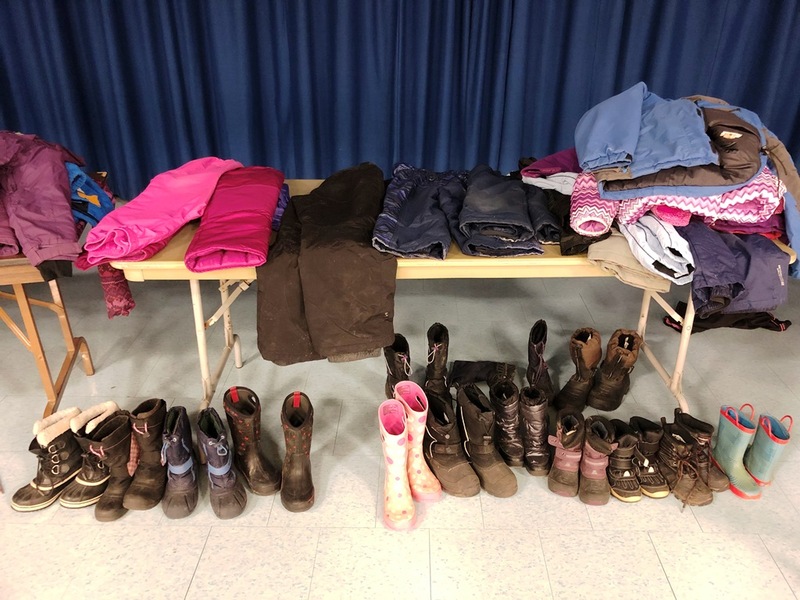 GUELPH, Ontario – During the last week of November, three Upper Grand District School Board schools held clothing swaps at each school. 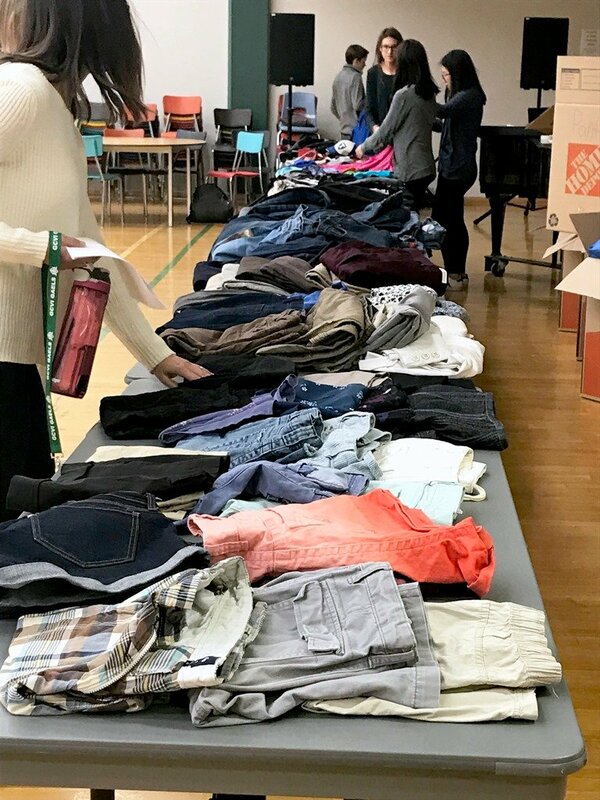 On November 29 and 30, John Galt PS School Council hosted a clothing swap. 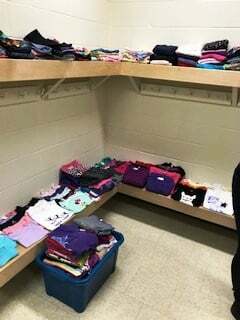 School council members collected gently used clothing throughout the month of November, washed it and prepared it for the swap. 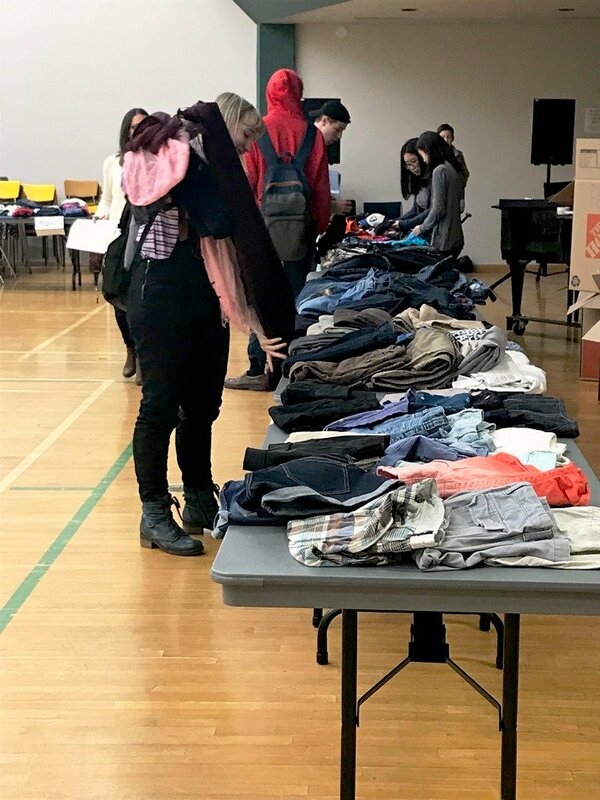 The goal of the clothing swap at John Galt PS, was to help teach students about removing the stigma around used clothing and take the focus off of families that have no choice but to purchase from used clothing stores. 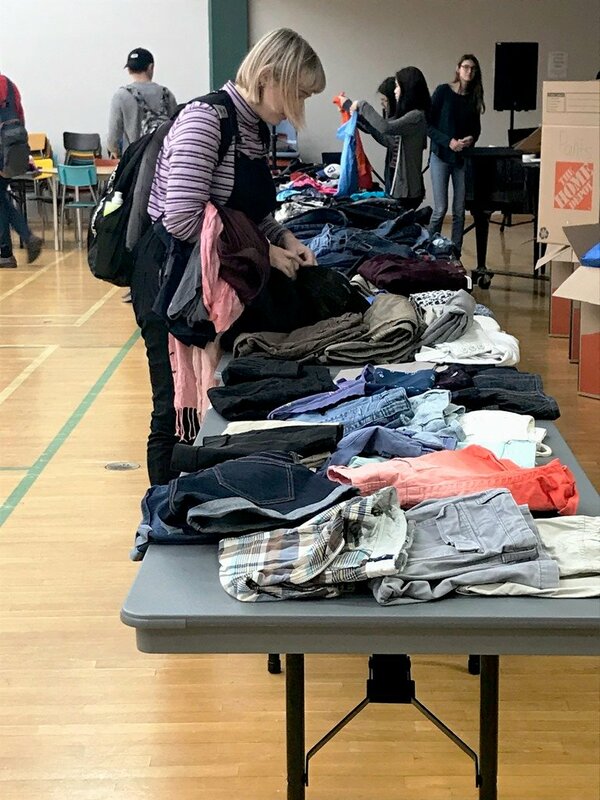 The clothing swap at the school was open to anyone and bags of clothing were sold for donations. 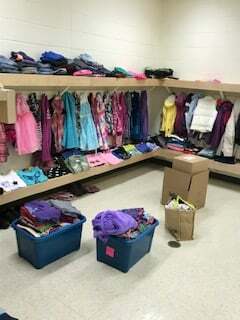 Paisley Road PS hosted a similar clothing swap November 28 to 30 at the school. 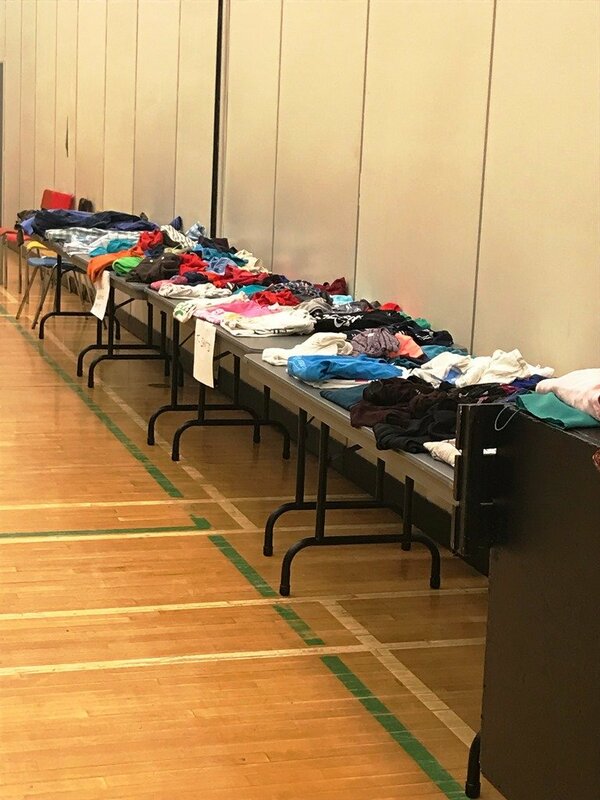 This year students in grade 4 and 5 took control of the clothing swap at the school by collecting clothing, advertising the swap and organizing it on the school stage. 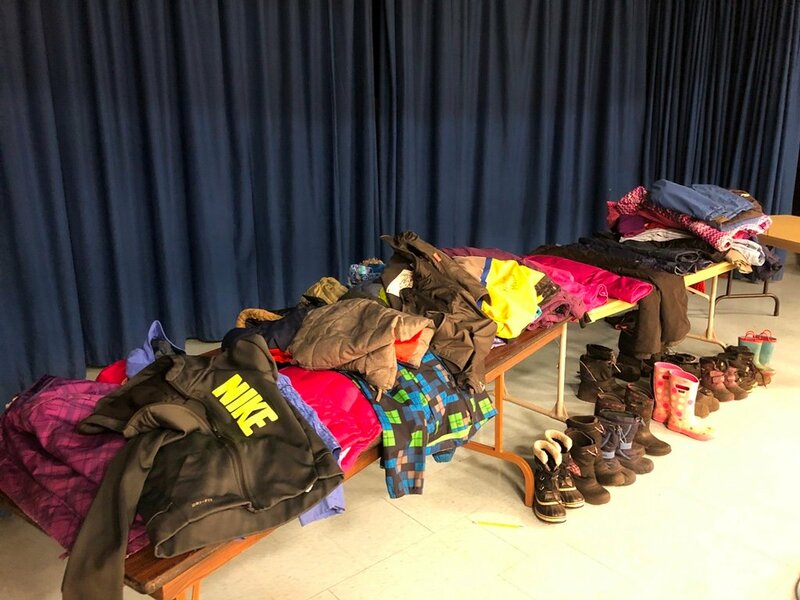 Clothing at Paisley Road PS was set on the stage for three days and was available for parents, guardians and students to take. 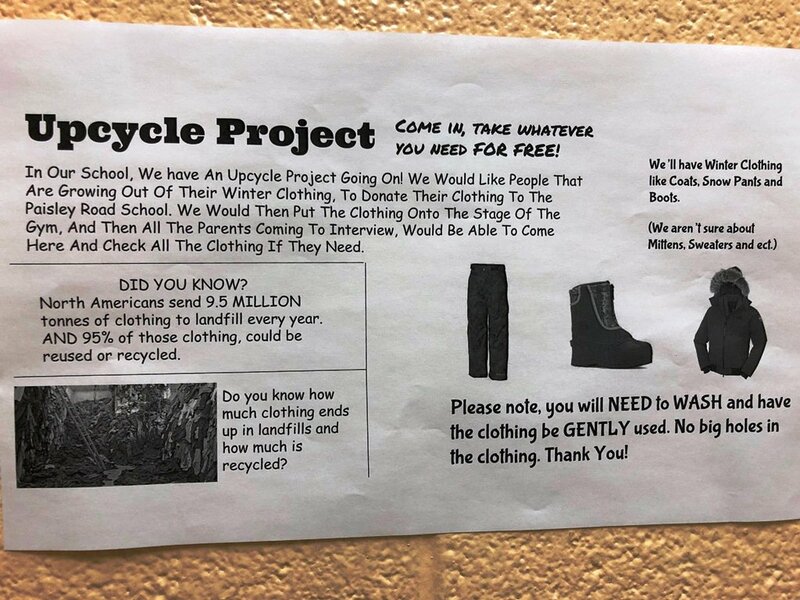 Students at both John Galt PS and Paisley Road PS used the clothing swaps as an opportunity to start a discussion in class about equity, removing stigma around using clothing and learning about the environmental impact that happens when clothing hits landfills. 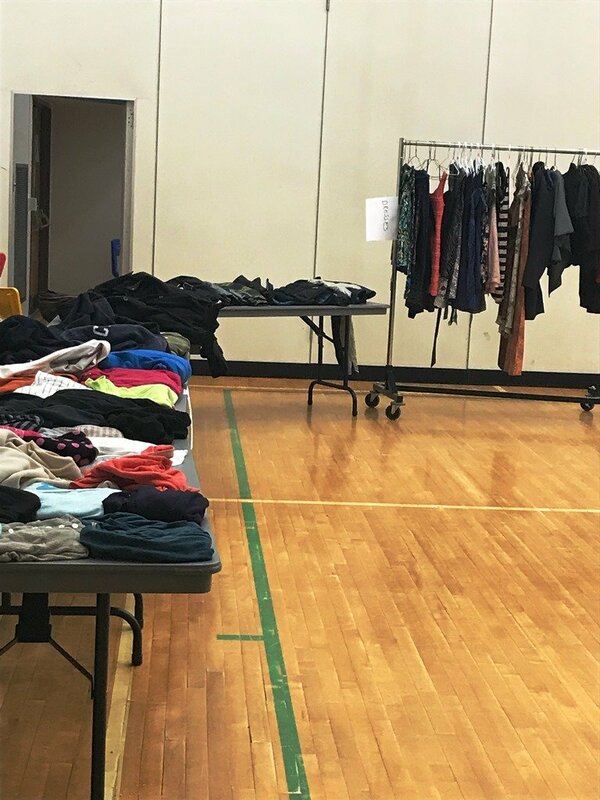 Elementary schools were not the only ones using clothing swaps this month as a tool for education. 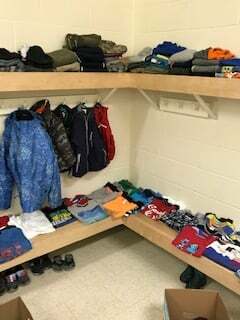 At Guelph Collegiate Vocational Institute, the Equity Committee initiated a ‘Clothing Closet’ at the school. 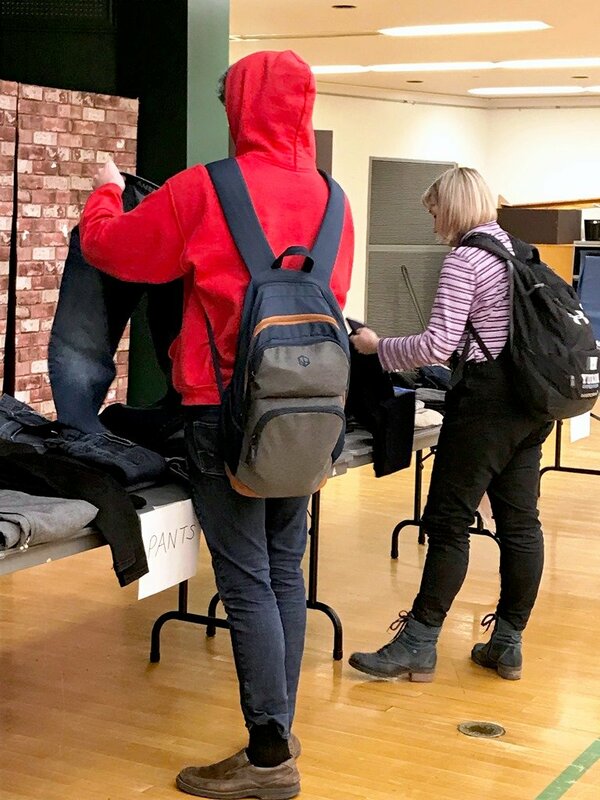 To launch this initiative, GCVI students and staff participated in a three day clothing and book swap in the auditorium to promote environmental sustainability and to provide a safe and inclusive environment for students in need of essential clothing items. Students from the Equity Committee, Environmental Club, Social Justice Club, Multicultural Club, Open Doors Program, and the Transitions Class took the lead in planning and organizing the event. While shopping in the auditorium, students and staff could get a Henna tattoo or just sit back and enjoy the music played by the school’s student DJ.